R-M is more than a premium paint brand. 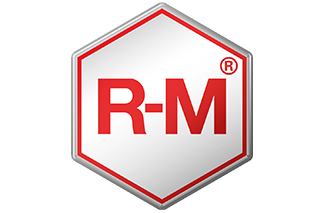 R-M operates as a genuine business partner and has been recognized as a major player in automotive refinish for almost a century. R-M’s colour competence is unparalleled, and the brand combines quality with ease of application and first-class customer service. 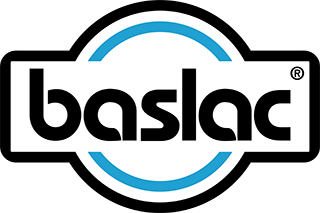 Baslac an easy-to-use range of high-quality refinishing products for all vehicle body repair jobs, at a more than competitive price. 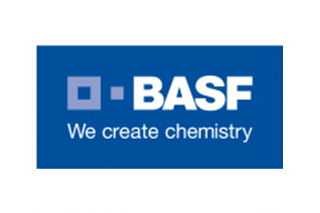 baslac benefits from BASF’s market-leading colour competence and coatings expertise. Improve the profitability of your bodyshop, without compromising on quality with baslac. At BASF, we create chemistry for a sustainable future. We combine economic success with environmental protection and social responsibility. Through science and innovation we enable our customers in nearly every industry to meet the current and future needs of society. 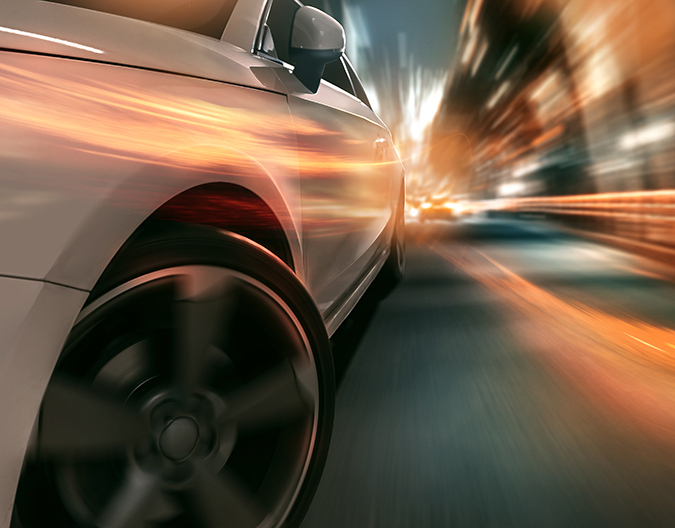 BASF are experts in Automotive Coatings, and have unparalleled colour competence. How will TIDAL add value to your brand? TIDAL adds value to the whole supply chain by working with a select group of cornerstone supply partners to ensure that opportunities are fully exploited and profitable growth is delivered in line with expectations. The sales efforts mirror the brand market positioning and concentrates on areas that deliver sales growth, increased market share and maximum brand exposure. Appointing and working with select cornerstone supply partners to represent your brands on the national stage and avoid any conflicts of interest. Agreeing and aligning target account activity to mirror brand strengths and market positioning. This will represent your brand at the highest level and boost sales effectiveness. 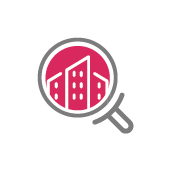 Promoting the brand across our network to ensure maximum potential and stability. Offering access to member meetings and forums to promote products and services, and to align sales activity. Providing representation within our national marketing activity. Conducting regular review meetings to ensure brand strategy alignment is maintained and expectations are met. Reviewing joint key account customer activity and client relationships to ensure TIDAL and cornerstone partners are a cohesive unit that delivers on commitments. Committing to promote and sell the brand in a way that delivers value to the cornerstone partner. Granville statement about Tidal: Granville Supplies are looking forward to the prospect of working with a group of like-minded distributors to offer a unique regional and national bodyshop supply solution. Being a TIDAL partner, we can offer the unrivalled service and support that will make us stand out from many other suppliers. The TIDAL partnership will strengthen our sales offer and enhance our team as we share resources together with other progressive distributors throughout the UK. Being a TIDAL member will enable Granville to move forwards with attractive proposals together with a Granville support infrastructure including IMI accredited bodyshop training through our sister company Peterborough Skills Academy.